I’m so happy I finally got around to seeing this movie. I don’t go to the theater too often, but I had to for this one. I read Miles Morales: Spider-Man by Jason Reynolds (one of my favorite authors) last year and it was really good. Twenty minutes into the movie, I thought I was in the wrong theater. I honestly thought it was a 3D film and they just forgot to give me the glasses. The art style was AMAZING. I’ve loved cartoons since I was little (I even wanted to be a cartoonist at one point) and I can honestly say, I’ve never seen anything in a style like this. It was super cool! The representation was definitely on point. I was so excited for a black Spider-Man, especially since I really want to get into the comics. The fact that the Sony contract to Disney dictates that live-action Spider-Man has to be caucasion and heterosexual is just ridiculous. I’m excited to see the future of animated Spider-Man. All in all, it was a great movie and I think everyone should go see it! Whether you’re super into comics, art, or just looking for something fun to pass the time, this is a movie for all ages. 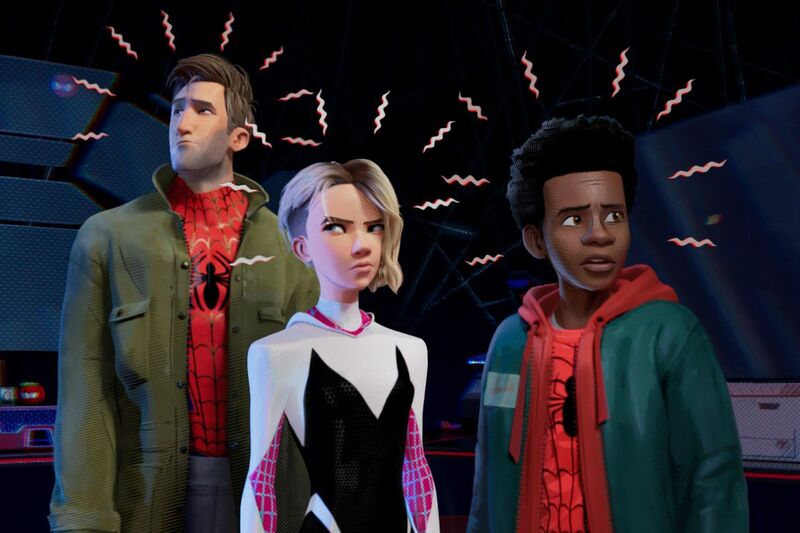 Have you seen Spider-Man: Into the Spider-verse? How do you feel about that whole controversy? 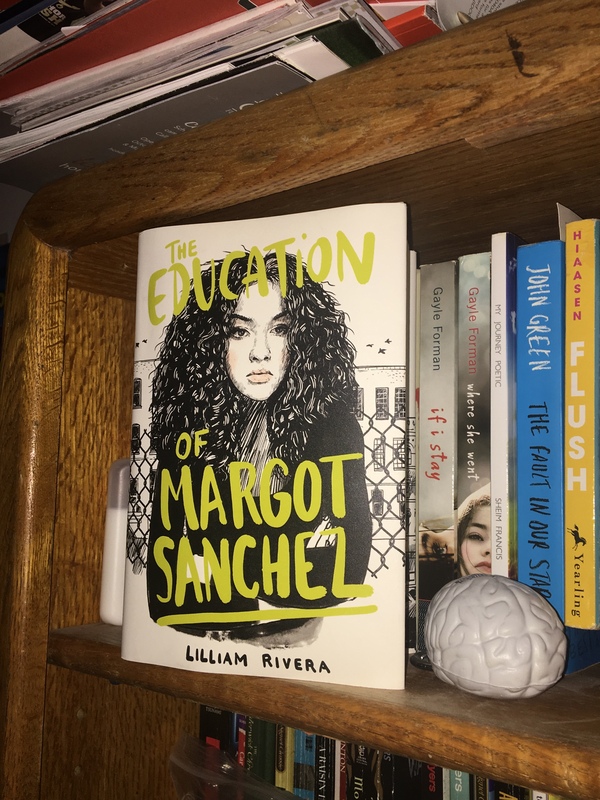 The Educated Negra • This entry was posted in Movie and tagged action, Entertainment, Race, Recommendations, Representation, Review, spiderman, Superhero. Bookmark the permalink.